The scooter Xiaomi Mi Electric Scooter is a solid, quality product with good materials. Its 12.5 kg of weight, without being the lightest of its category, made it moderately comfortable to transport. 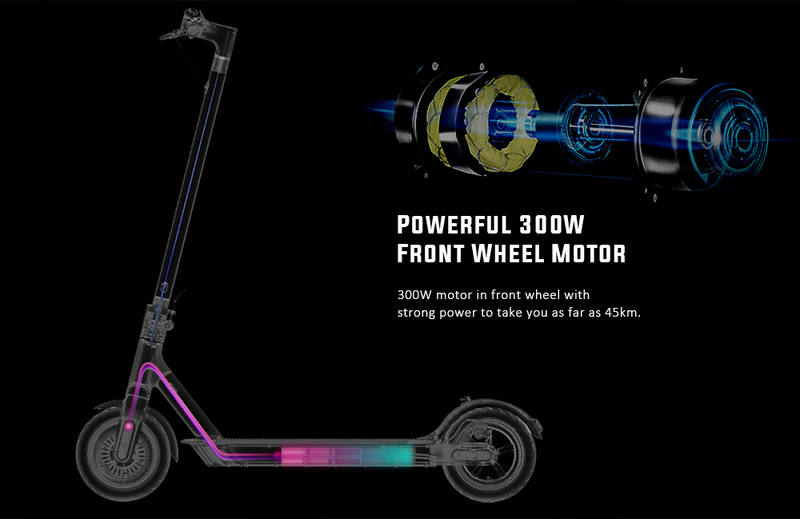 In this sense, the Xiaomi Mijia Electric Scooter Pro replicates the design, design, and materials of the previous one but adding a couple of kilograms more, the direct result of the additions. It has LED lights, its handlebar is still not adjustable in height and as in the previous model, we find the brake on the left handle and the accelerator on the right. Without leaving the handlebar we come across the main aesthetic novelty: the integration of a screen. 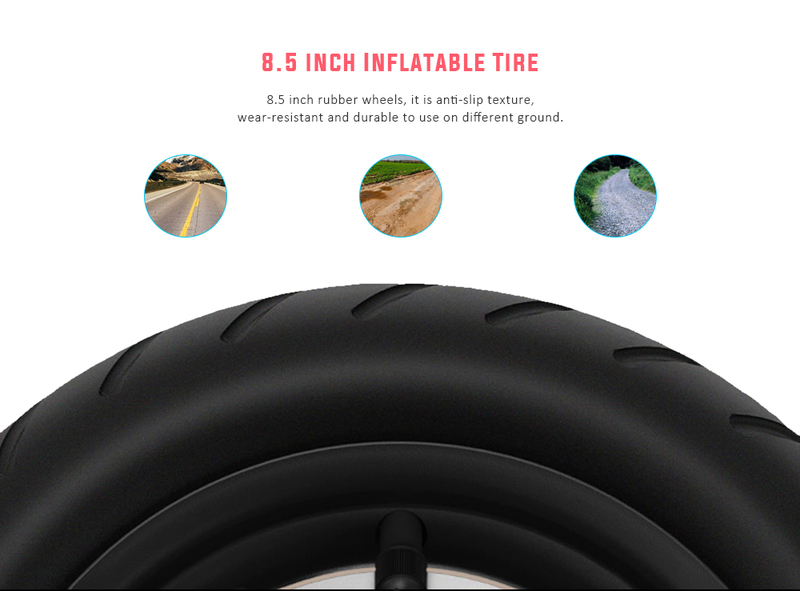 According to the manufacturer, the new scooter from Xiaomi still provides a tip and a half-speed similar to the previous model, however, these points could differ depending on the weight of the person. 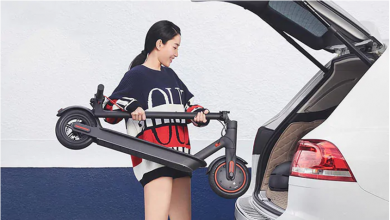 As with the Xiaomi Mi Electric Scooter, it allows drivers up to 100 kilograms in weight and two meters in height. In this sense, the maximum speed of the new scooter from Xiaomi is 25 kilometers per hour and it drops to 15 km / h in Eco mode. 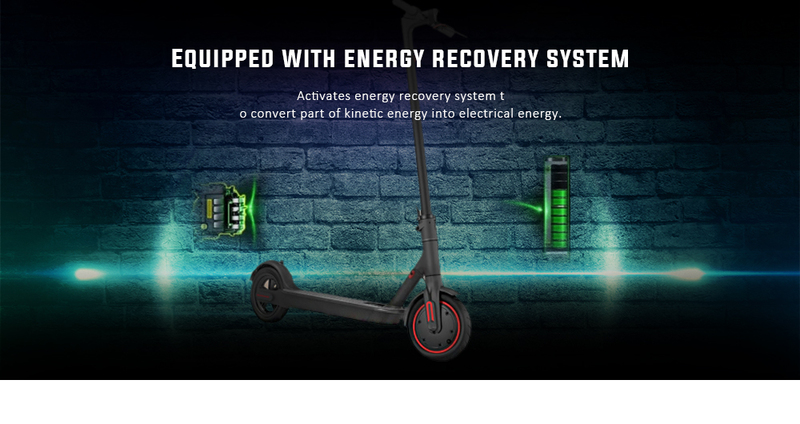 A novelty of the Xiaomi Mijia Electric Scooter Pro is a third energy mode dedicated to the sport, where users can select various data to display on the screen, display speed and other data in real time. 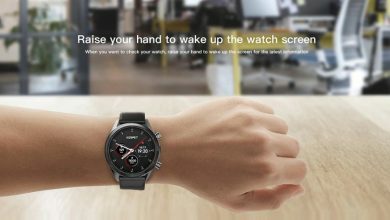 The battery of the new Xiaomi Mijia Electric Pro grows from 280 Wh to 474Wh, a figure that will allow users to reach 45 kilometers of autonomy in the most favorable conditions. 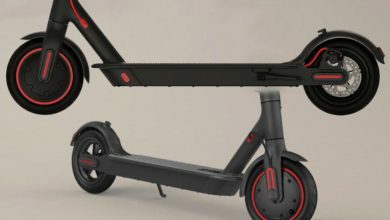 The Xiaomi Mijia Electric Scooter Pro is a version that retains the main strengths of the Xiaomi Mi Electric Scooter, as are its design, materials, and top speed, offering plus maneuverability in the form of LED panel on the handlebar and an autonomy theoretically 50% higher.